Hi all... i'm new to the group and hoping someone can help me identify the VIN's from these truck cabs I have located. What is the exact VIN number from what I have posted? What years are these? Thanks again in advance! 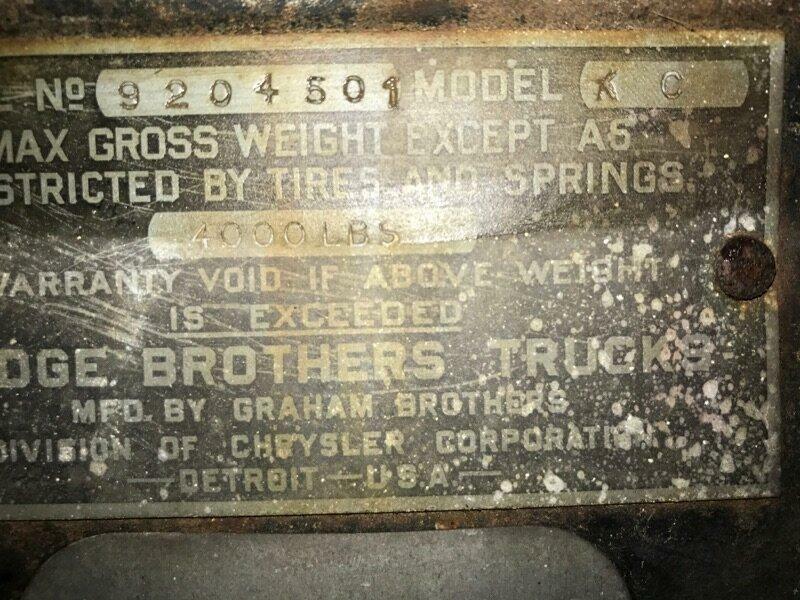 so .... if i am reading this correctly.... then it would be a 1935 dodge 2 ton truck and a 1933 dodge 1/2 ton truck? Actually, 9204501 is a KC 1/2 ton with 111" Wheelbase produced sometime between Feb 1935 to Oct 1935. It's either a 35 or 36. My guess would be 1935 due to numbering sequence. The other truck, 8364449 (?) 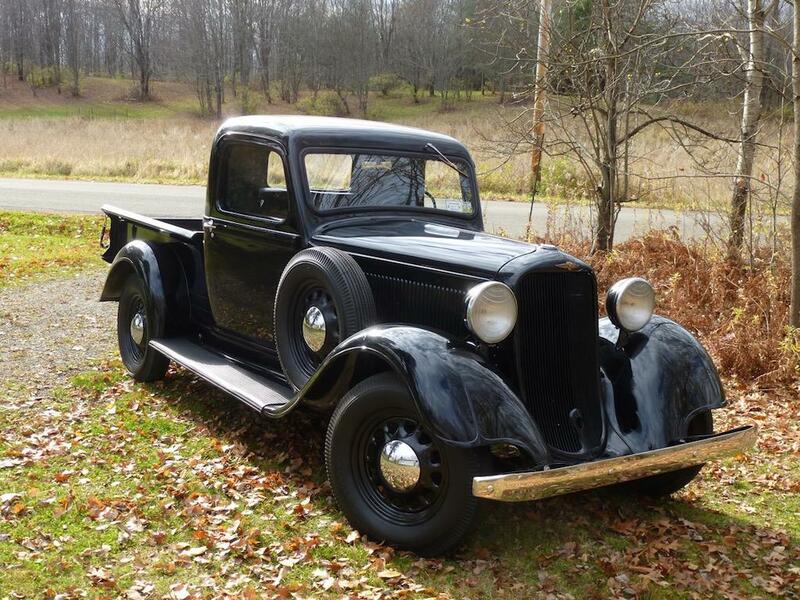 would be a 1 1/2 ton produced from Nov 1933 to Oct 1935 so it could be a 1933, 34 or 35. My guess would be 1934 according to number sequence. 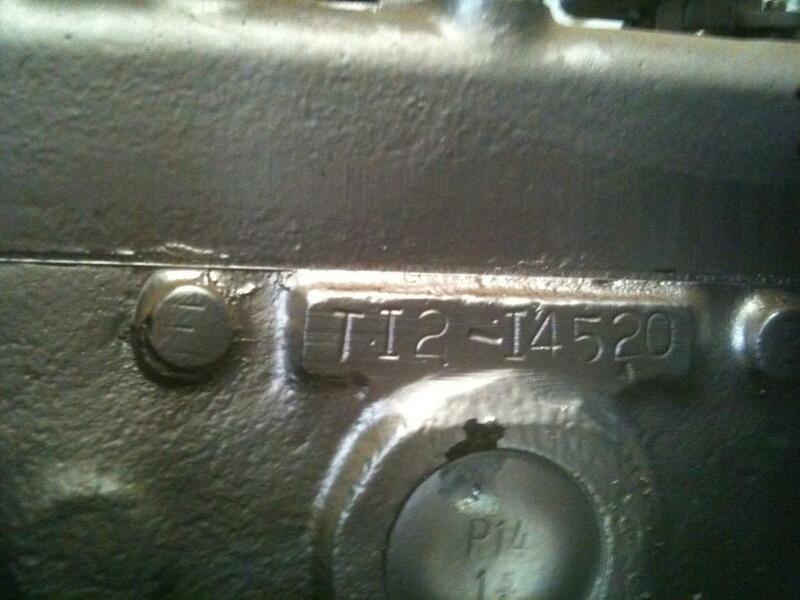 Is the 1 1/2 ton stamped with K19, K32, K33 or K34 ? If no stamp then we would need to ask what the wheelbase is of this truck to help any further. Agreed this is a rare City of Commerce (LA) Maywood Assembly plant unit, only 2,686 units produced. Please teach me something here.. I'm not familiar with this era of trucks. Can you explain more about the alpha numeric tags shown B-1-2-LR-4157 and B-1-2-LR-1361 ? Are those body or maybe firewall tags or what their use was? There is a small amount of info on the body numbers in the factory parts books. not much though. here's an example from '38. I'll see if Eric knows.... he's the main culprit that put the Registry together for trucks. I will start with a question as the information provided doesn't quite match my research. I grouped the data as I see it from the pictures above. Is this correct? 8364440 What model is it? Based on the serial it could be anything from a K19 to a K34. If that is not the data on the tags or it is not grouped correctly please let me know what the correct information is. The body tags belong to the cab and the prefix tells you the type of cab. The suffix is the sequential number in that series. It has nothing to do with the build of the truck and it is not a number used prior to the serial number being assigned. I don't know all the reasons that the cab got a number, but one reason is so the parts book can list changes by body number. 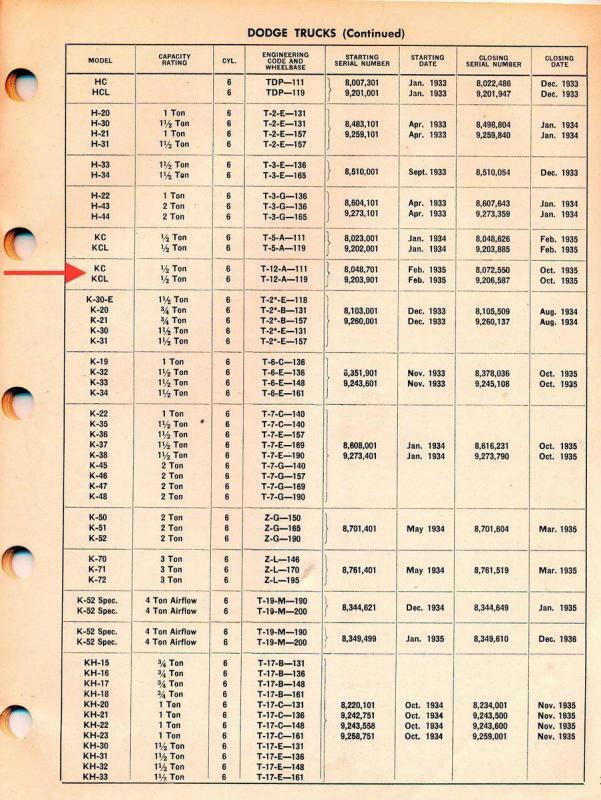 If you look in the parts books you'll see notes like "After body number 45734" and the like. Since the body tags go with the cab they are not in order. 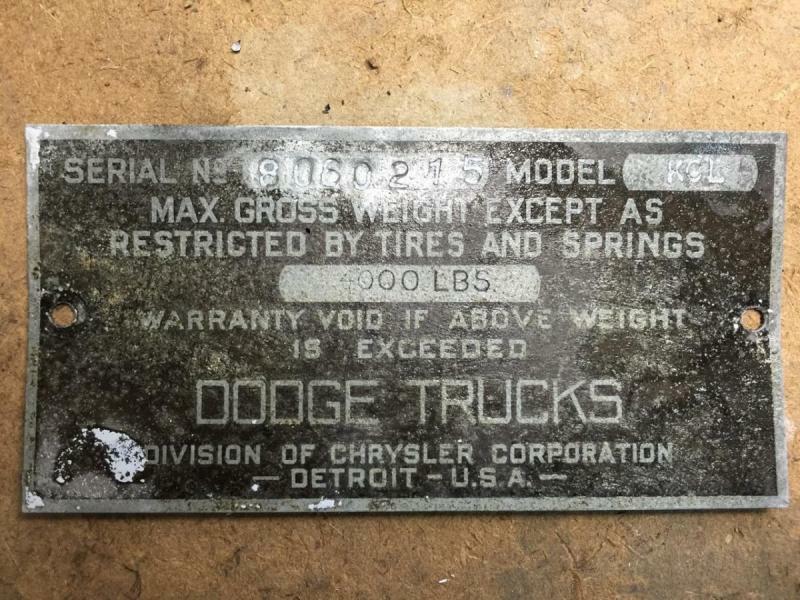 It is not uncommon to find the body tag for a truck is off by hundreds from a truck one serial number away. The two examples given are a little odd. B-1-2-LR is normally associated with the KC only. The 1 1/2 ton trucks are normally B-2-2-LR so it is strange that this one is B-1-2-LR. Unless this is three cabs worth of data? If it is all on one cab is there any evidence anything has moved? 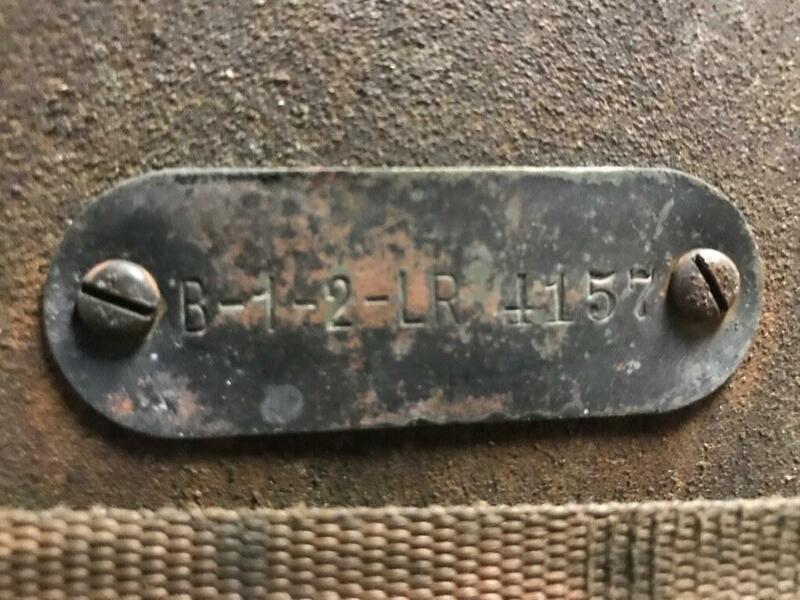 I sometimes find that things aren't consistent in production so it is possible that both trucks came with the B-1-2-LR number, but I have data from a truck 500 serial numbers back and it is a B-2-2-LR. I look forward to hearing what the model is and if I read the numbers right. If anyone else has tags they can share I am always collecting more data so I can learn more about how the numbering systems worked. My second series 1935 KCL shows a serial of 8,060,215 on the tag (I've heard it should be on the frame, but haven't seen it there. However if I look at the info posted above, that range should be KC, not KCL. Any thoughts? Is your truck 119" wheelbase or 111" ? and is it a 4 or 6 cyl ? I'm guessing you have a KCL 1/2 ton with 119" wheelbase and 6 cylinder but I could be wrong. 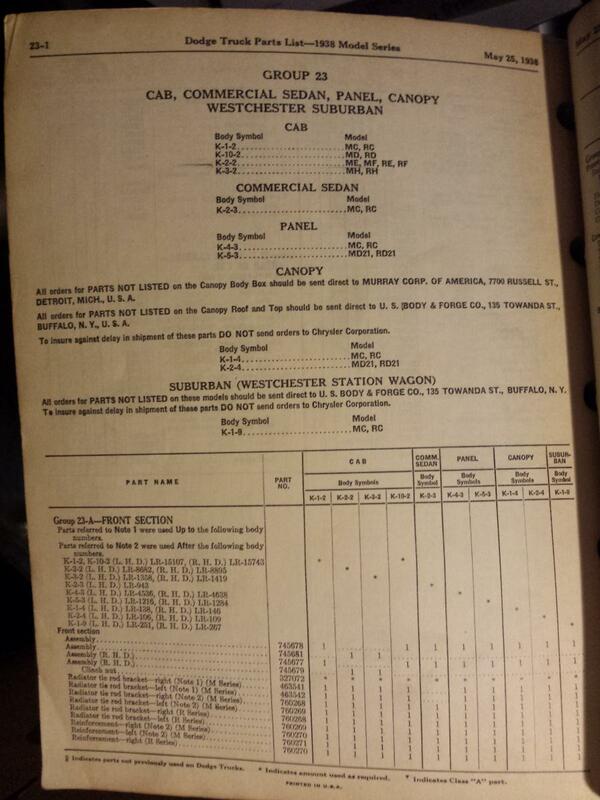 As I said, I'm not really familiar with most trucks after 1932...(but trying to learn). Yes - it is a KCL with 119" wheelbase. And yes, 6 cylinder. So to clarify then, the KCL is there because you have a 119" wheelbase. If you had a 111" it would be KC, both are still 1/2 tons. Is it the truck in your avatar ? Nice truck ! Would love to see more pics of it if you wouldn't mind. The serial number range is the same for the KC and KCL. The only way to tell which one you have is the tag or the wheel base. The serial number should be on the frame as well, but I don't know exactly where on your KCL. I have seen them in a few places around that era. Can you share the body tag for your KCL? 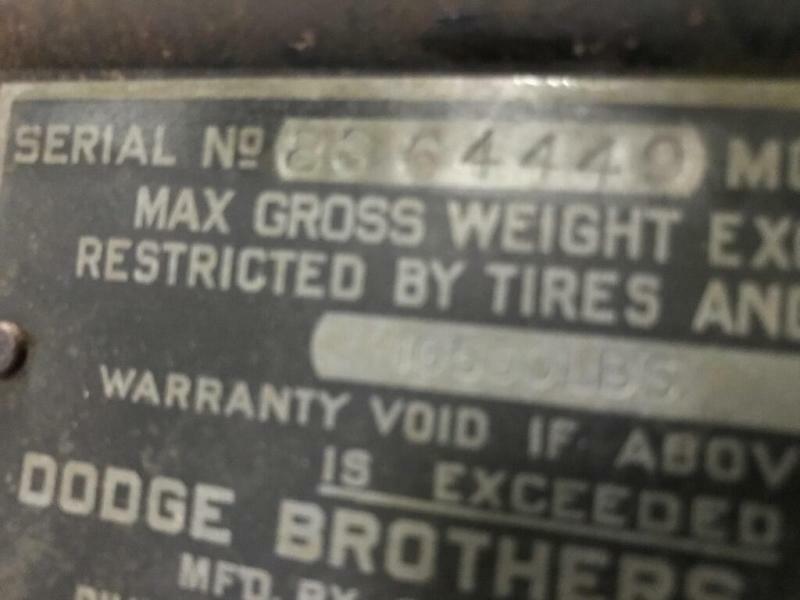 I have added pictures of the body tag, the truck, and the serial number chart (posted above) which implies to me that a 35 KCL should have a serial starting with 9. 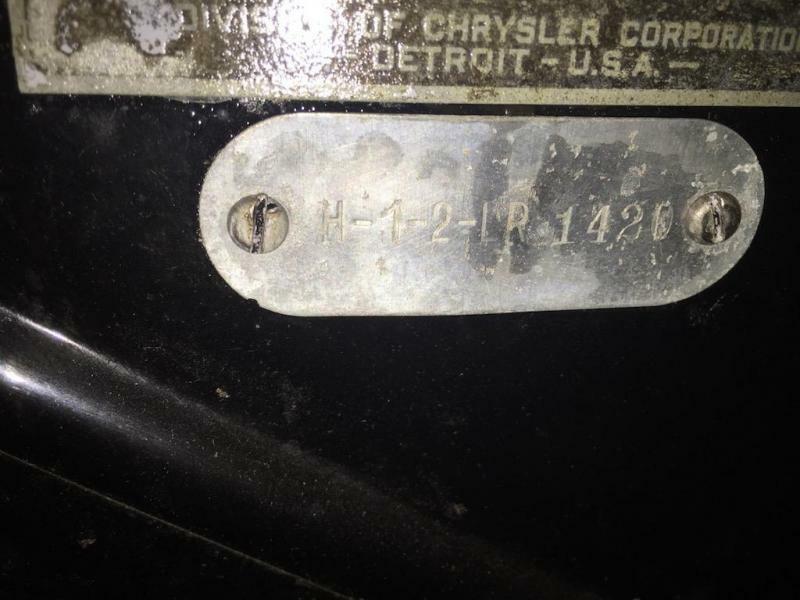 The symbol to the side of the serial number ranges is supposed to imply both models were made in both ranges. The number that start with 8 are Detroit production and the numbers that start with 9 are Los Angeles production. Thanks for sharing your body tag. That is the correct for the second batch of KC, KCL trucks. Do you by chance have the original engine or a build card? Just looking for more data to use for future comparisons. I do not have the build card, but I have added a picture of the engine number to my original post. I ended up registering the truck by engine number. When I got the truck back from restoration both the plates on the firewall were painted over and I couldn't even see that the numbers were there. Several years later I took the plates off and removed the paint with stripper. I was happily shocked that the larger tag looked as well as it did after the paint was removed. So I clear coated it and reinstalled. I may try to update the registration at some point. I believe I would need show it registered/titled by serial number to get the build card. Perhaps if I showed them my engine number and it matched up with the build card for that serial, they would provide the build card. 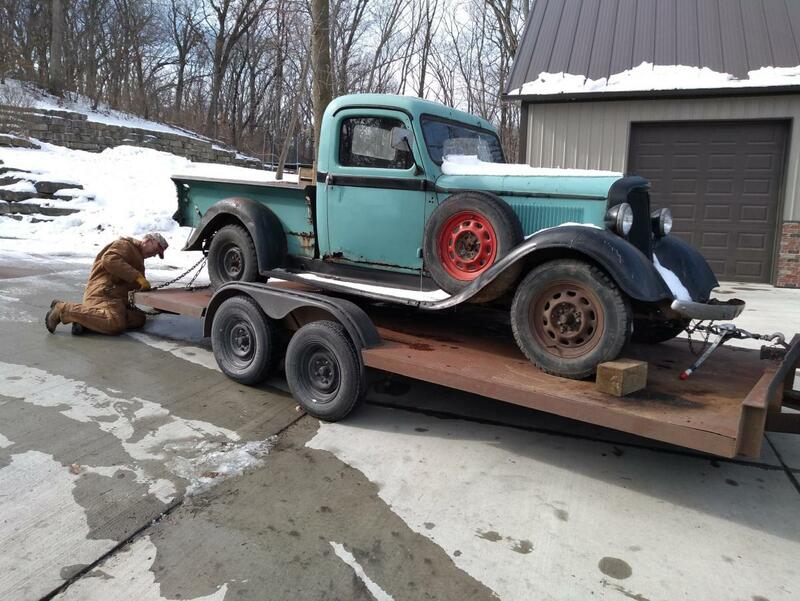 It almost certainly has the original engine - the truck has been in the family since the 40's or earlier (not purchased new). Thanks for adding the engine number. 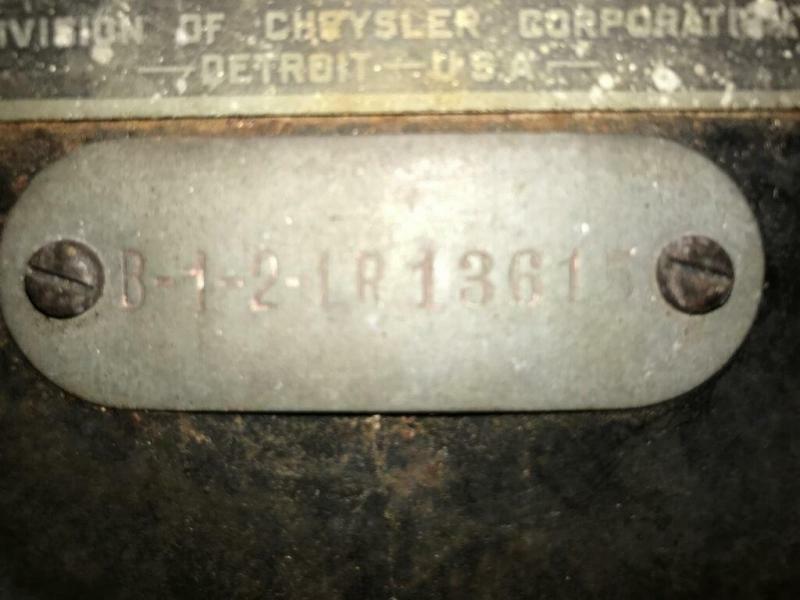 FCA historical can't look anything up by engine number, but if you gave them the serial number and the registration with the engine number I think you should be able to get the build card. I agree that the data you have should be enough to prove you own it if the engine is original. Nice to see such an original truck with all the original pieces. I don't have many examples where I have all the numbers from that era. In the 1930s I frequently have just a body tag and frame number or just an engine number sometimes. I found a MC last year with the tags missing, the frame so rusty that the number was gone (I cleaned the frame to bare metal in the more common areas and it was just solid pits with no numbers). I was lucky the engine number remained for me to document. I’m new to this forum. Just purchased a 35 KCL 119” wheelbase . The only tag I’ve been able to locate is the firewall tag-I assume it’s a cab tag. It was missing the tag above it. # is H-1-2-LR 6577. Have looked all over the frame and not found the stamped VIN. Motor is Plymouth 46-48. No title. I could really use the vin numbers in order to get a title. Any help would be so appreciated. Hi OzarkDodgeMan. I have a 35 as well. it took me awhile to find my number on the frame. it is on the left side of the frame just aft of the rear shackle of the front spring. I had to use a flashlight in a dark garage to find any identify the numbers because the impressions were light. What part of the Ozarks? Pineville, MO. Found vin on right side frame just opposite of where you found yours. Someone said Chrysler was inconsistent with their vin locations. I spent some of my childhood in Pyatt, AR, and went to UofA Fayetteville for two years. now in Little Rock area. Good to hear you found your frame number. I got my build sheet from Chrysler a couple years ago. I didn't have any tags on the firewall, only the engine number from the registration... the original engine is long gone, but I got a 230cid and gathered correct mounts, bell housing and trans..